As we know touch device become more functional compare to physical keyboard or access in all device. That’s we have experienced in our old generation mobile, TV Remote, Car and Other Electronics Gadgets. 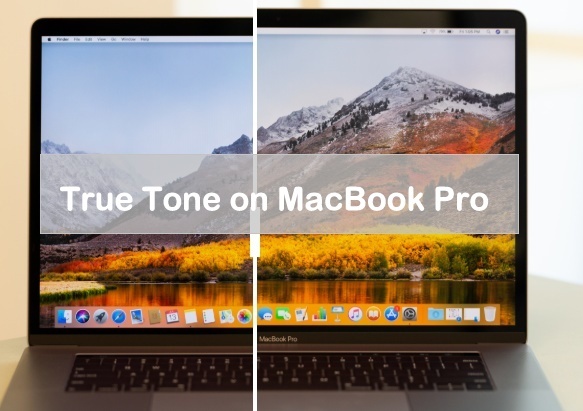 With new Macbook pro that story is totally awesome, because you will get high technology touching experience with different gesture and Customizations options. And also became more faster and useful in Processor, Sound and Screen Visibility. Learn how to use or Customize & Use Macbook Pro touch bar from 13-inch and 15-inch. 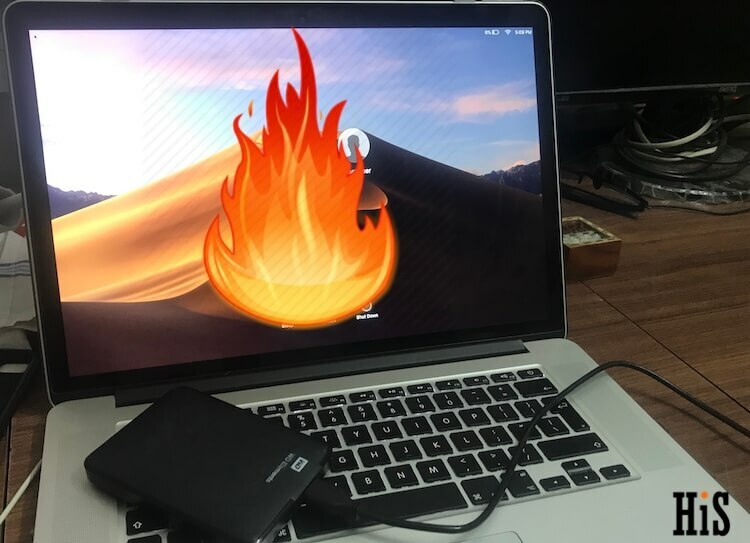 From the First Five days New Macbook Pro selling report compare to other laptops and Old Macbook Pro/ Air models, This Macbook pro more success forever in history. Access Regular software on Touch Bar and Upcoming new Popular Third-Party software. Apple Play: New Apple pay on Web not need to use your iPhone/ iPad or Apple Watch. 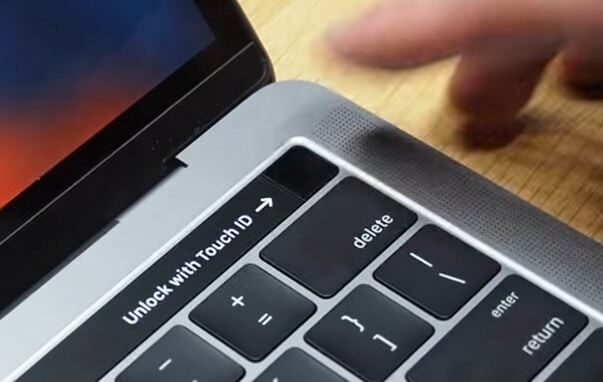 Validate your Touch ID for Purchase using Macbook Pro Touch ID. Photos: Fast Preview on screen by sliding finger, Picture Effects, Adjust, Crop, Photo straightening. Final Cut Pro: The Best Pro Features Free video maker and Editing Tool also support on New Macbook Pro 13 inch or 15 inch. That’s very easy and more accurate to set scrub timing, Swipe to both side. 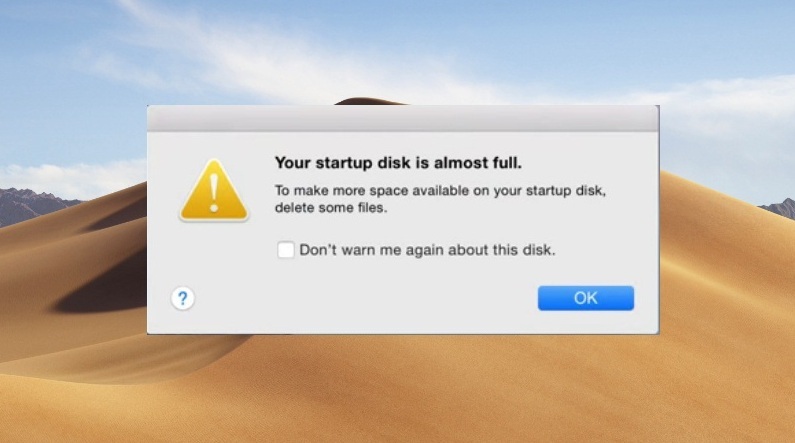 and many other operations faster and easily with Ease. Safari: Instant Previews of all pages at once and Jump to there in single touch on Touch Bar. New Tab and Open Favourite website page in New tab with touch on Touch Bar. Keynote: Make presentation more Functional with powerful suggestion on Touch Bar. Siri Button, Volume Button, Brightness, Screen Brightness, Keyboard Brightness shortcut are available to use Macbook Pro Touch Bar. We can customize or Manage Tools in Touch Bar for individual Program or App that’s support Touch Bar. Like Photos, Mail act..
1: Open App on Mac, for that you want customize touch bar. 2: Go to the Mac Top Menu > View > Customize Touch Bar from Drop menu. 3: From the customization Tools pane, Drag Tool icon that you want add in Touch Bar. Place in jiggly icon strap. Like iOS app. 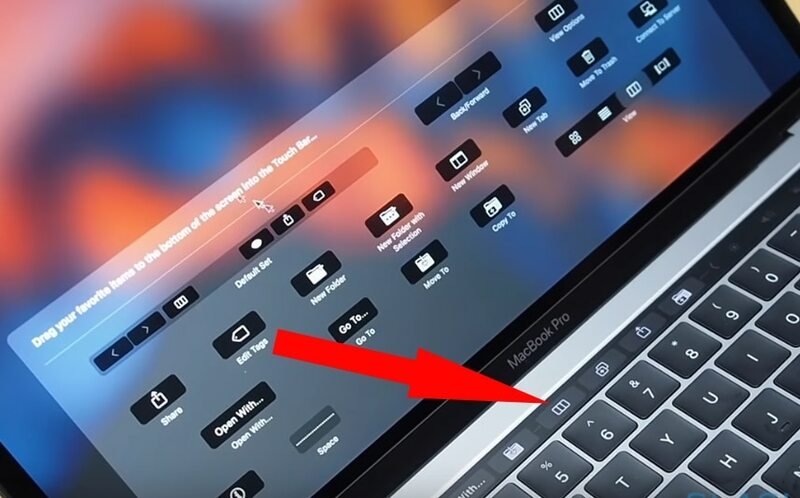 Thir-Party App and Software Developer can use this touch bar more preciously. Worlds most power full and creative tools by apple is now available in new Macbook Pro 13 inch and 15 inch screen size. This is the new way to interact to your new Macbook pro with Touch Bar and Touch ID. Let’s Discuss about Customization/ Improvements and Use Macbook Pro touch bar or Touch ID.